A glass entryway is a stylish statement piece for all types of residential or commercial architecture. GlassNow has an impressive array of glass doors available in various styles and functions to ensure customers receive the very best in door solutions. 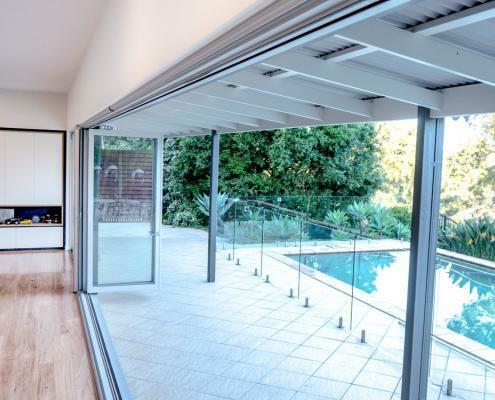 Based in Nerang and with professional glaziers servicing the Gold Coast, Brisbane and Sunshine Coast, you can count on GlassNow to supply and fit the best quality glass doors in the region. 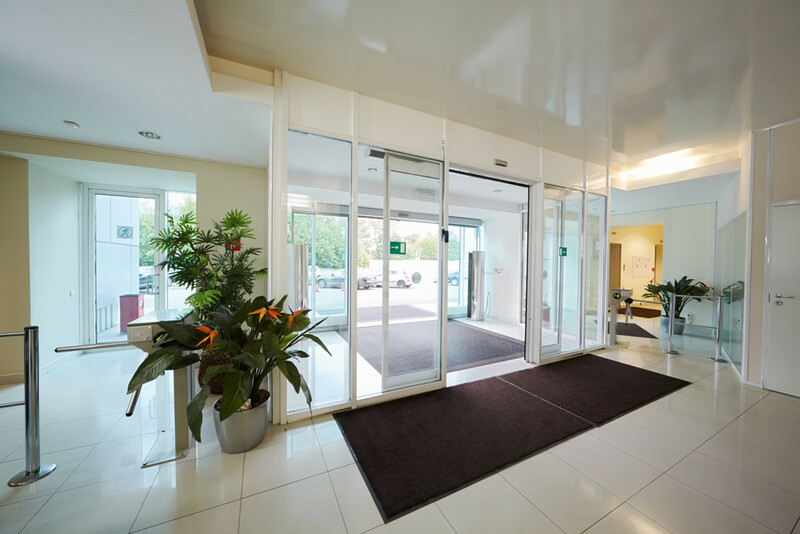 Many shopfronts will install GlassNow automatic glass doors to entice shoppers, while offices appear more welcoming to visitors if they fit glass auto-opening doors. Patrons are able to see into your place of business, affording them the temptation of being beckoned into your store by the attractive displays or reception area inside. GlassNow’s glass patio doors help meld the outdoors seamlessly to your interiors. GlassNow’s wide range of patio doors provides an elegant extension of space inside your home, whereby you can see out to the yard. Glass doors are great for being able to keep a watchful eye over the kids while they’re playing in the pool – especially if you also choose to install GlassNow’s glass balustrading around your pool enclosure. Using only premium quality materials, our patio doors are designed to keep you safe and comfortable. GlassNow sliding patio doors are usually one- or two-panelled and are an ideal option if you don’t have enough space on your patio for a swing door. GlassNow swing patio doors come in French, single, or double options, with a variety of styles and glass types to choose from. GlassNow bi-folding patio doors come in accordion style and can have multiple panels according to your choice. GlassNow bi-folding doors combine versatility and practicality. When closed, bi-folding doors keep the elements at bay while allowing natural light to enter the room. 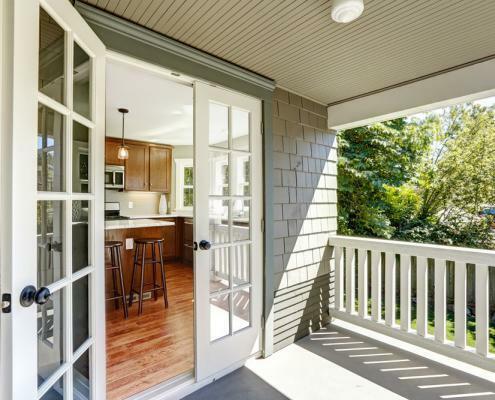 You bring the outside in when you fold the doors aside to open them, letting in fresh air and an unobstructed view of the area outside. Bi-folding doors are an exceptional choice if your property overlooks a particularly appealing vista. If your block of land overlooks the ocean, a lake or cityscape, you’ll be delighted with the effect of GlassNow bi-folding doors when they’re flung wide open – almost as if you’re part of the panoramic scene. Bi-folding doors also help create larger living spaces, while you can enjoy the flexibility of creating one big space or two separate areas. To add a touch of elegance and symmetry to your entryway, GlassNow™ French doors are an extremely stylish and charming option that will enhance your home’s architectural appeal. GlassNow’s French doors come in single or double panels and may open inwards or outwards. 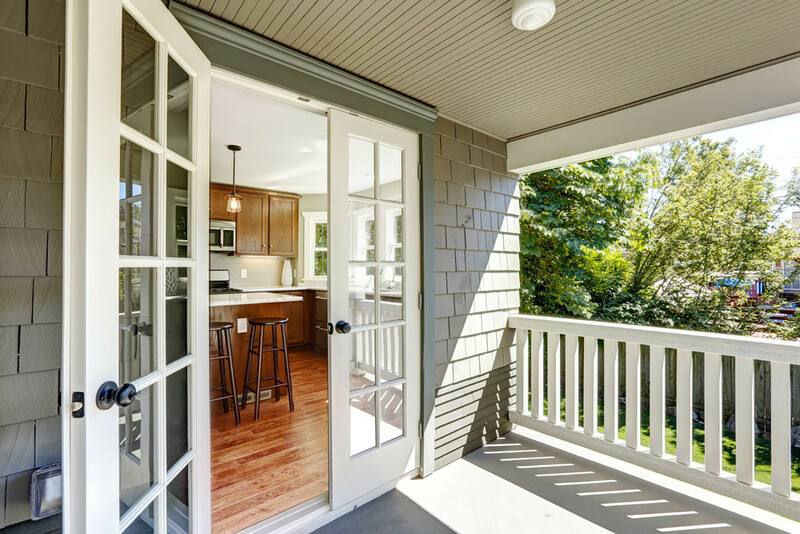 Choose French doors for their aesthetic style and functional practicality. Frameless doors are a great, low-maintenance option for work or home. Made from tempered glass, these doors offer added security. GlassNow frameless glass doors combine contemporary appeal with luxurious styling for your residence or business. 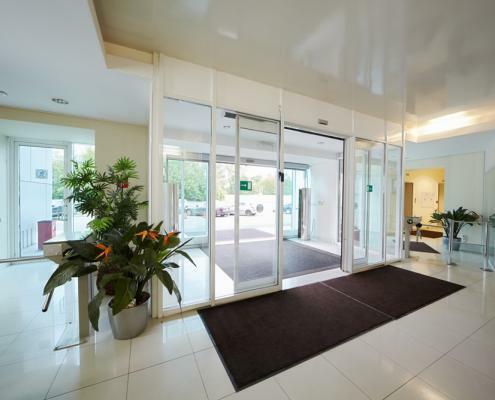 Made from tempered glass, frameless glass doors are extremely tough and safe. You have the choice of a swing or sliding door – or you can choose to add motion detectors for automatic opening and closing. 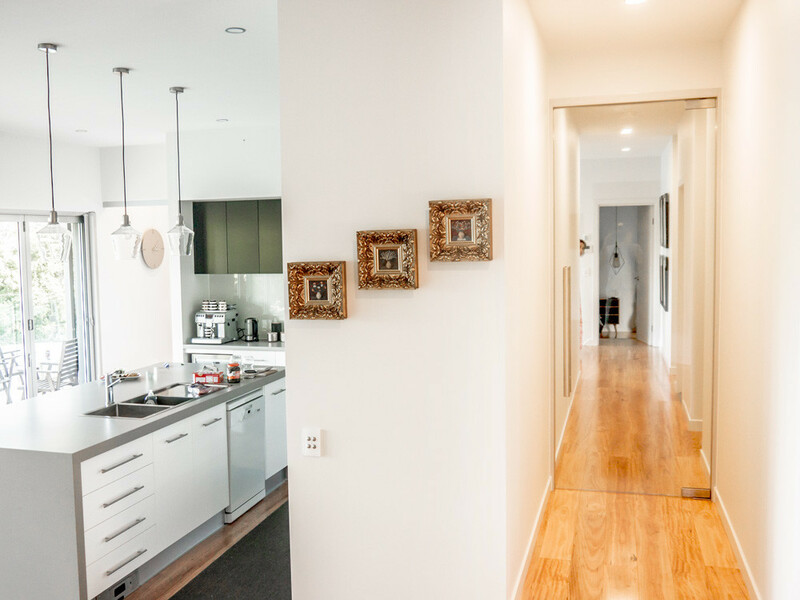 In addition, frameless glass doors are very easy to maintain, with the frameless design leaving nowhere for mould and mildew to hide. 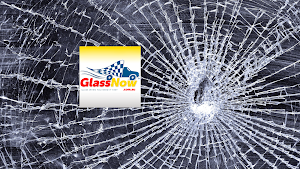 Frameless glass doors from GlassNow are made using a motor system to reduce incidents of occupational hazards during production, which creates a lower risk of product damage. 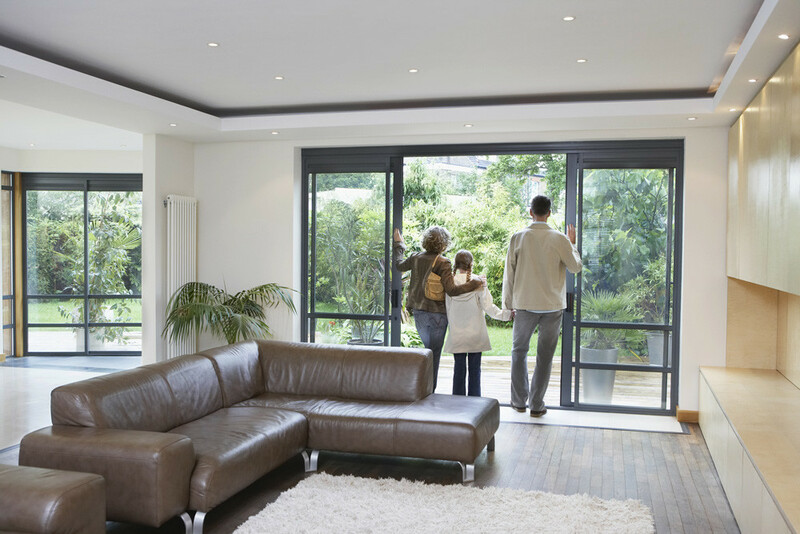 Glass sliding doors are space-saving as they slide over each other to save on ‘swing space’ when they’re opened. 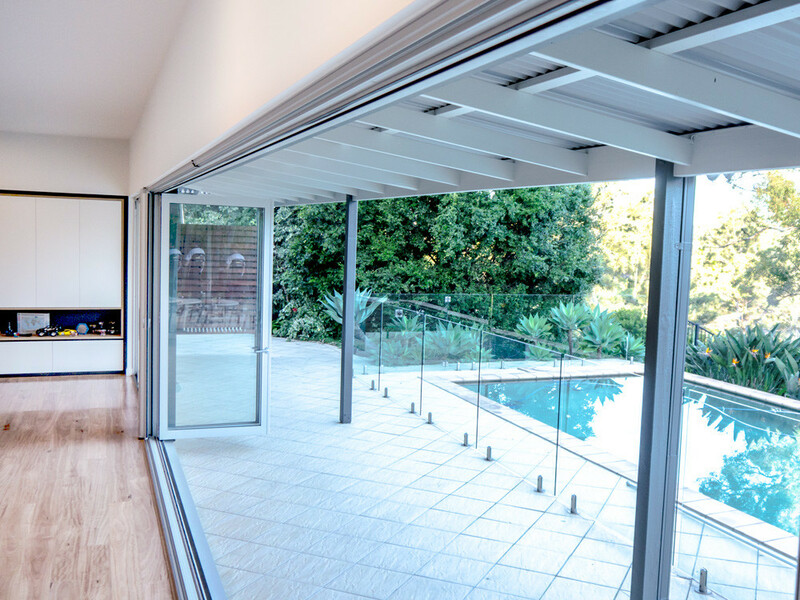 Great for properties with views or for people who want an backyard outlook, GlassNow sliding doors help create plenty of natural light within your interiors. GlassNow’s sliding door system features durable roller hardware and various lock options. 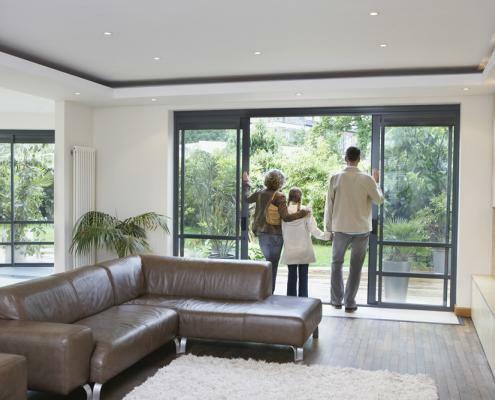 Customers can choose double-glazing to help improve overall performance and thermal comfort. 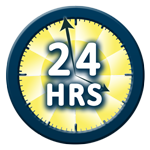 Our Gold Coast glaziers will install the doors for you, guaranteeing high standards of workmanship.